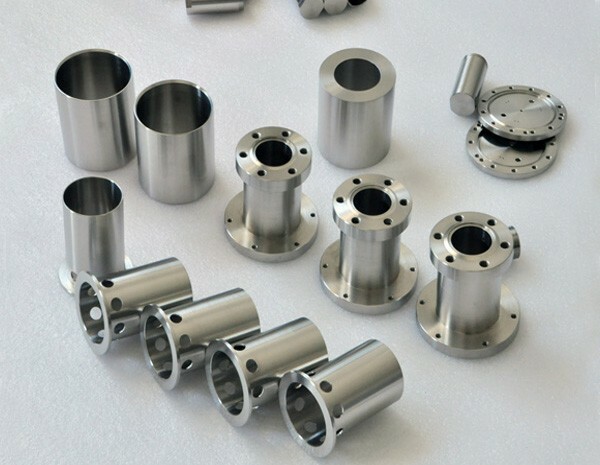 HEXON stick to keep eyes on customer’s demand for special or hard-to-find titanium products. 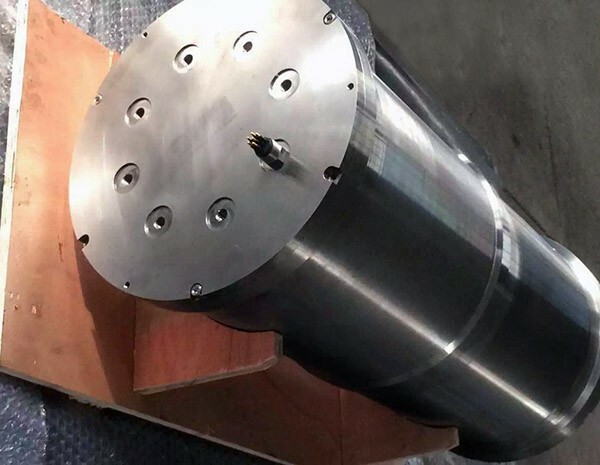 From micro precision components to very large and heavy fabrications, relying on our know-how experience and developed technology, we have successfully helped our customers for gaining their expected solution and goal, in many different industries. 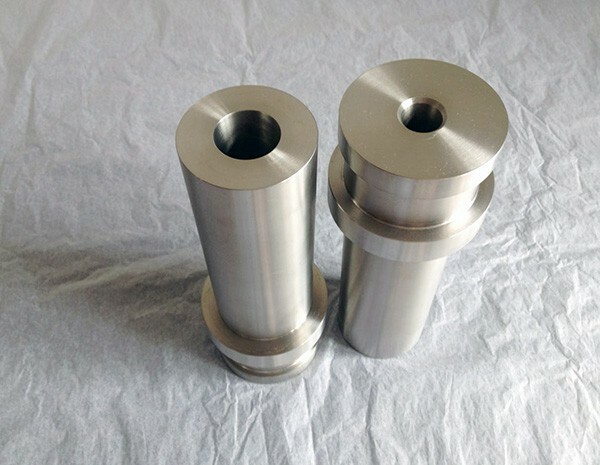 HEXON have well established its complete capacity for metal shaping and machining during past 10 years. 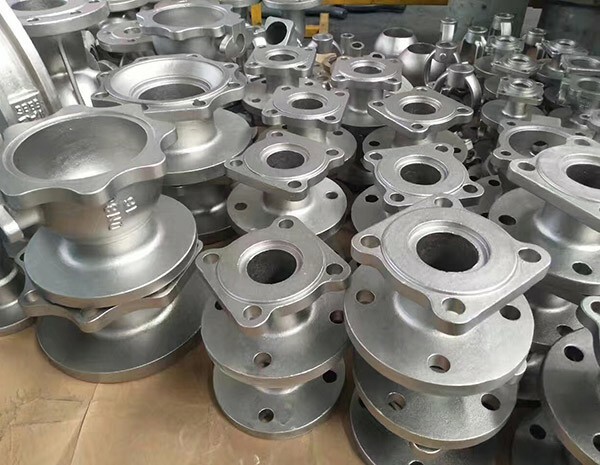 In accordance with your specific requirements, we can form the parts by forging, casting, rolling, extruding, drawing, stamping and welding. 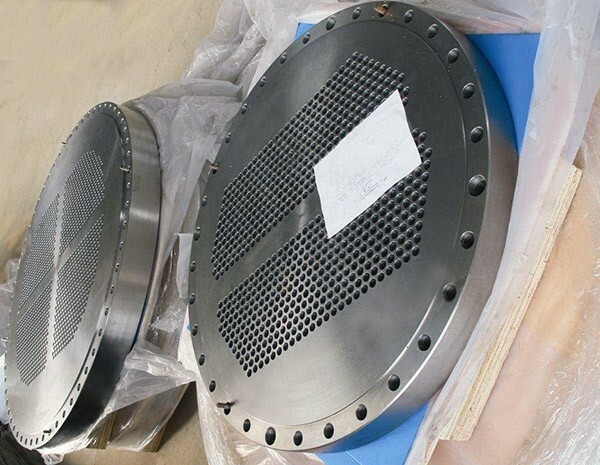 We only offer uncompromised quality. 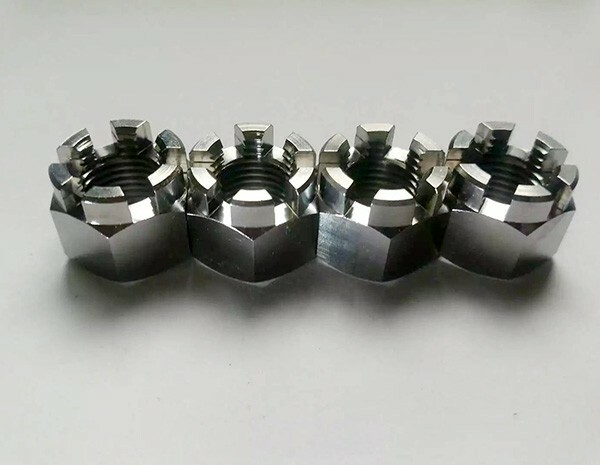 To guarantee the geometric dimension and tolerance, water-jet, EDM, laser cutting and the comprehensive fabrication by means of CNC turning, milling, planing, grinding, honing are applied during manufacturing for each specific product our customer need.